'Practice Makes Perfect: Piano Demos No. 1' is an unofficial album release featuring 26 demos recorded in the 1970's by Kate Bush. It was released by Barklee Records in 1991. 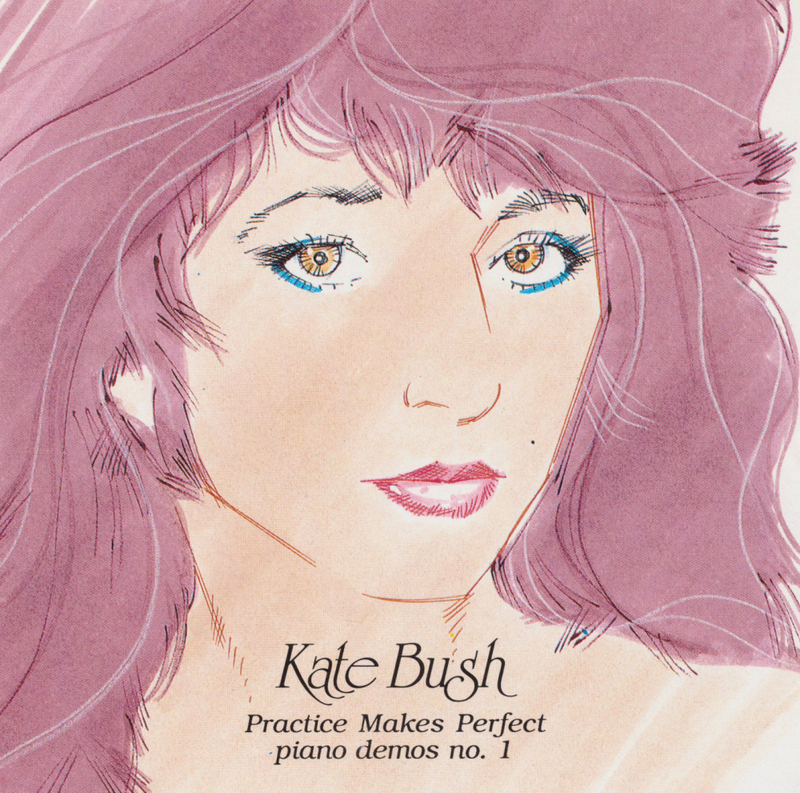 'Practice Makes Perfect: Piano Demos Vol. 1' was released on CD only.